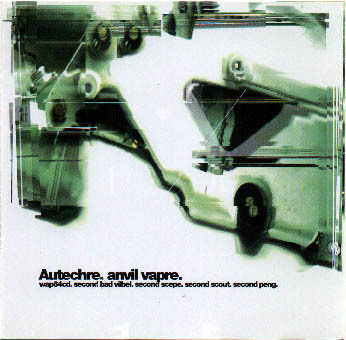 Autechre is the result of two guys just going at it, doing their job. and do they do it well. i'm not going to waste time trying to describe the music. it needs to be listened to on a case by case basis. either love-it-or-hate-it. is it better to keep music like this a secret?